An Introduction to the Creation and Operation of Computer Controlled Mills, Router Tables, Lathes, and More. This is an excellent introduction to CNC and DIY CNC projects. 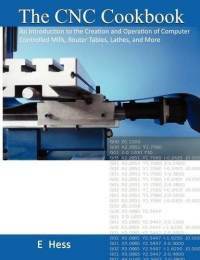 This book thoroughly covers hardware, including all the trade-offs CNC designers need to make.